out more about the hard work that goes on behind the scenes away from the Judo mats! 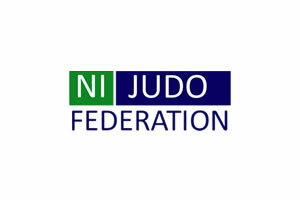 If you ever need any assistance with the running of your club or if you are looking for areas to develop feel free to give Vicki Kennedy a shout at cwo@nijudo.com and she’ll be happy to take you through the various opportunities available to you. Below is a video with information on our online “sprints” for training.